New ROS tutorials to simulate with TIAGo easily! 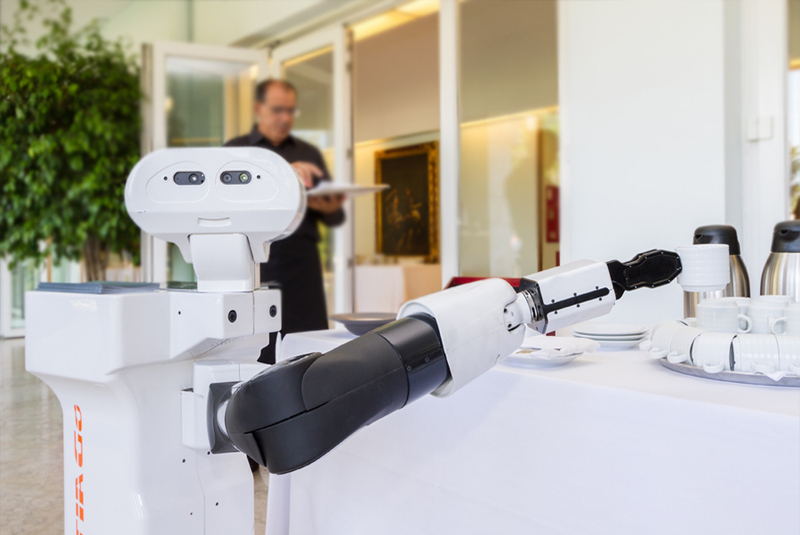 Would you like to try to command a robot? 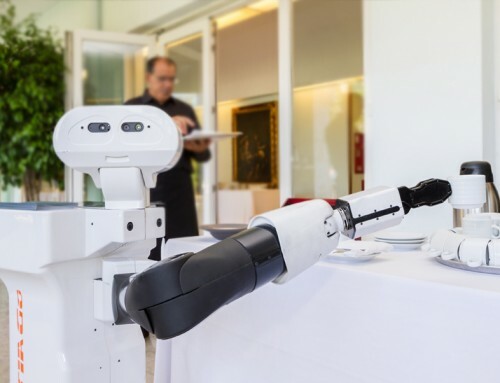 Do you have in mind robotics applications but don’t have a robot? Want to try TIAGo? 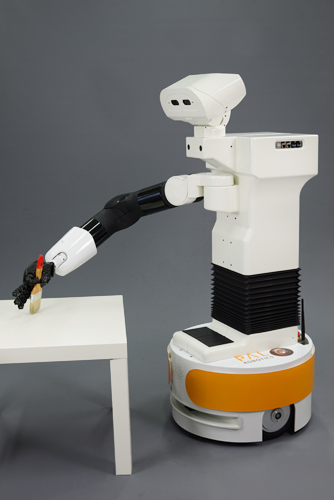 PAL Robotics puts an accessible tool available for anyone that wants to try TIAGo, a collaborative robot highly skilled for accomplishing complex tasks. TIAGo’s official ROS Wiki has been completely reshaped and a comprehensive set of TIAGo tutorials in ROS and Gazebo can be found there too.TIAGo is designed to be a useful companion in many contexts thanks to its combination of abilities. 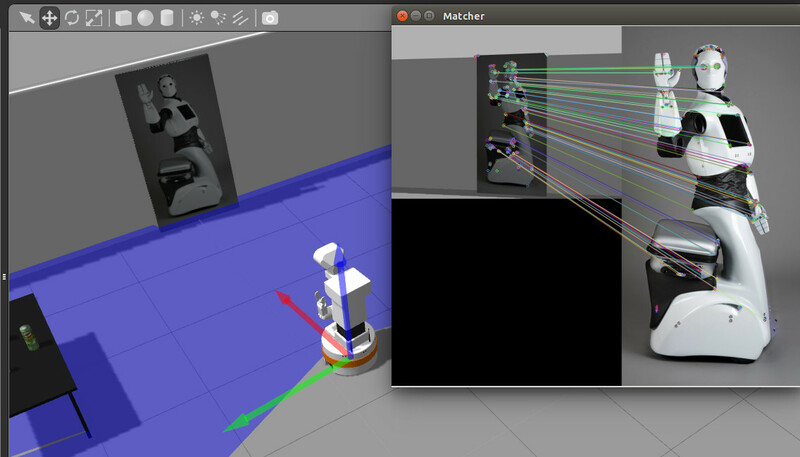 TIAGo’s tutorials include how to apply two of the biggest standard perception libraries to a robot in ROS: Open CV and PCL. This list will be extended in the future and is also open to anyone’s proposals and suggestions! 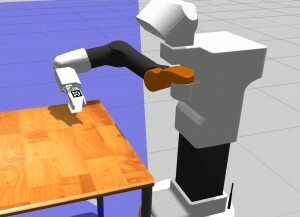 As easy as sending an e-mail to: tiago-support@pal-robotics.com. Don’t have TIAGo physically? That’s not a limit! 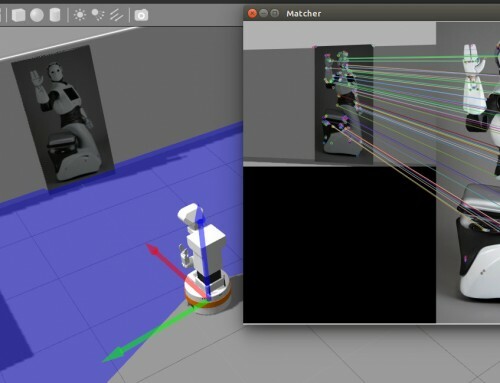 TIAGo’s simulation is open-source, perfect for anyone that would like to make developments with a collaborative robot in navigation, manipulation, perception or Human-Robot Interactions. 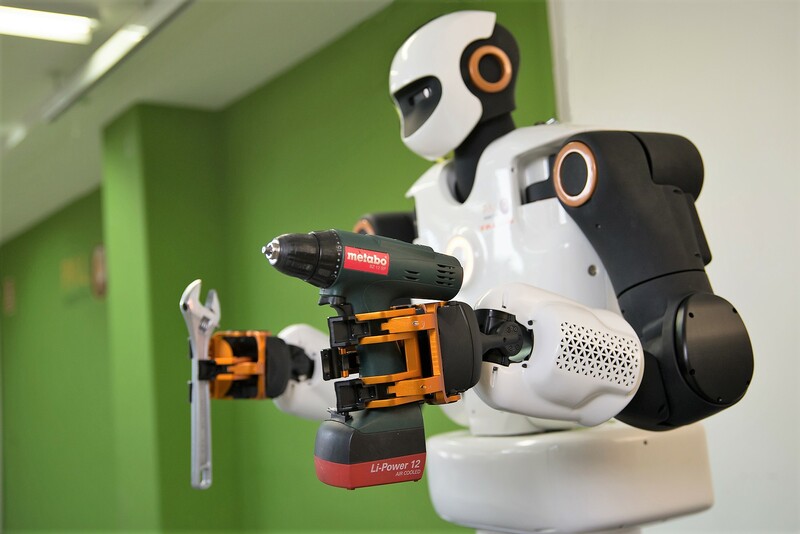 The simulation also enables to test TIAGo’s capabilities in order to evaluate if it fits any research needs or its abilities to perform complex tasks. 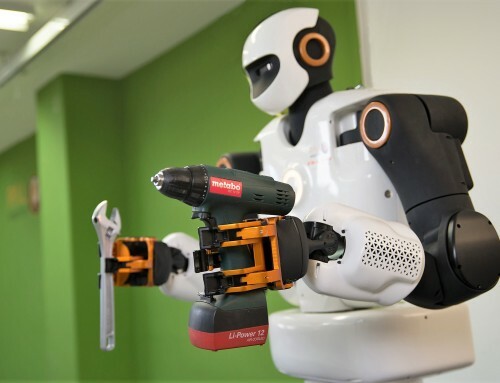 The Robot Operating System (ROS) has become a de facto standard to join efforts and expand robotics, making it accessible for everyone. 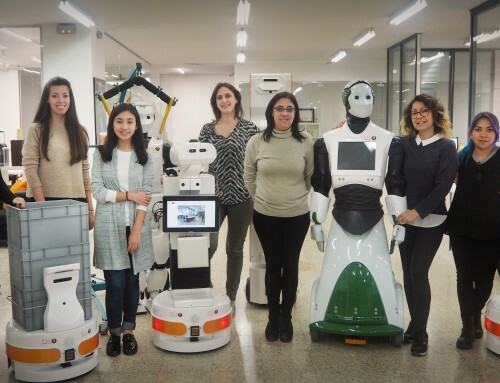 In PAL Robotics we are very glad with this evolution, since we believe ROS has a huge potential to universalize and democratize robotics, with the final goal of closing the gap that exists between research and real life. 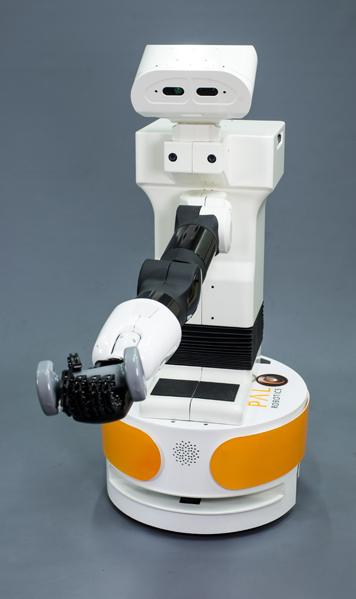 That is why PAL Robotics team is a ROS supporter and contributor since the very beginning, and makes available the open-source simulations of all robots online on their official ROS Wiki. 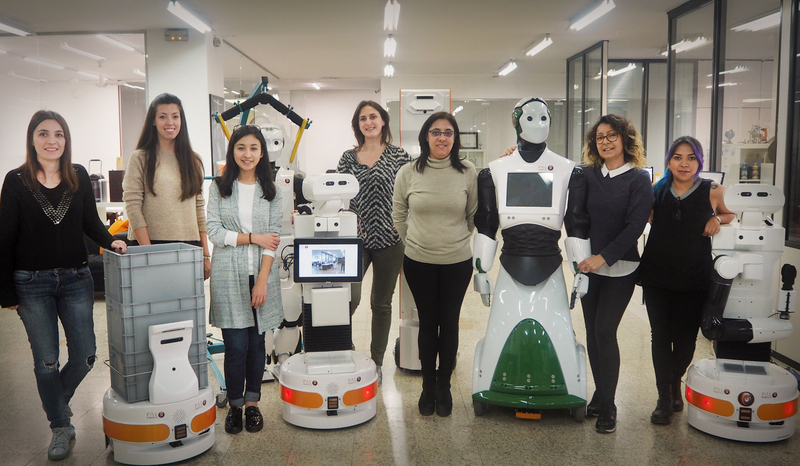 From robotics engineers that want to try TIAGo’s capabilities to people who is new in this world: TIAGo tutorials are open to anyone willing to easy learn and try! 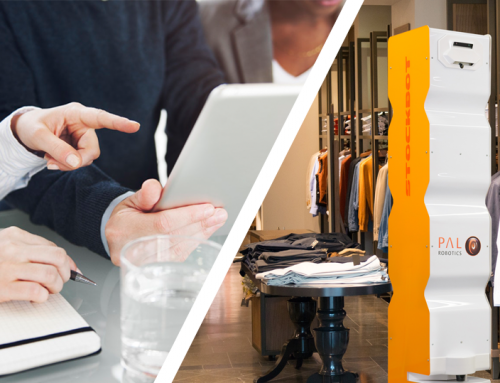 Tutorials have detailed explanations and will improve over time. Share your work with us and we will publish any cool development you are capable of! Send it by e-mail to: tiago-support@pal-robotics.com.